Having moved to the US at the end of middle school, I enrolled to attend the last couple of months mainly as an observer at Booker T. Washington, located near Harlem with mostly Black and Hispanic students. There were Asians and Caucasians as well but probably 20% combined compared to 80% of the first 2 combined. I befriended this black girl named Vincencia. We became very close since we had a common bond. She happened to be an immigrant, a relatively new transplant to NY from Ghana at the time. Her detractors became my own. They were hispanics, Puerto Ricans to be exact. I am compelled to write this as a reaction to the disinformation that the media is responsible in portraying certain races to be the victims when in fact, some people coming from these minority groups in my own personal experience were the bullies. I remember an incident of this woman at Central Park who was violated by a mob of Puerto Ricans in broad daylight during a Puerto Rican day parade. I don’t mean to incite hatred towards Puerto Ricans but I can say not all hispanics are created equal. The same applies to other races as well which the truth is that some are definitely more racist than others. I befriended a Dominican girl in high school and she was simply the most mild-mannered hispanic girl I have ever encountered. The Puerto Ricans’ reputation in my high school was simply unchanged from my previous school in regards to attitudes. The racial composition in the High school I attended however was mostly Caucasian and I can honestly say I experienced no form of racism or bullying from attending that school. It was located within the midtown campus of Fordham University in the first couple of years until the school eventually moved due to a complaint that some high school kids were disrespectful to a college student in the elevator who had dwarfism. Observation: It is evident the table has been turned during Barack Obama’s administration. What’s sad about this whole thing is, the brainwashing achieved through the media’s repetitive biased narratives affected even some white people who are utterly convinced that not being black is repugnant. There are people like this which I addressed on my previous post. It is simply amazing to witness the evidence of such brainwashing on a massive scale. In this particular scenario, I think I can somehow look at this objectively since I am neither black nor white. I hear of black people claiming white people wanna be black when they get a tan. 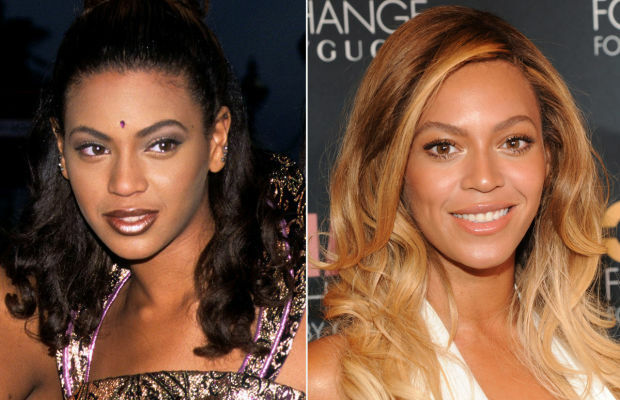 It’s funny because getting a tan doesn’t particularly change the tanned person’s race. 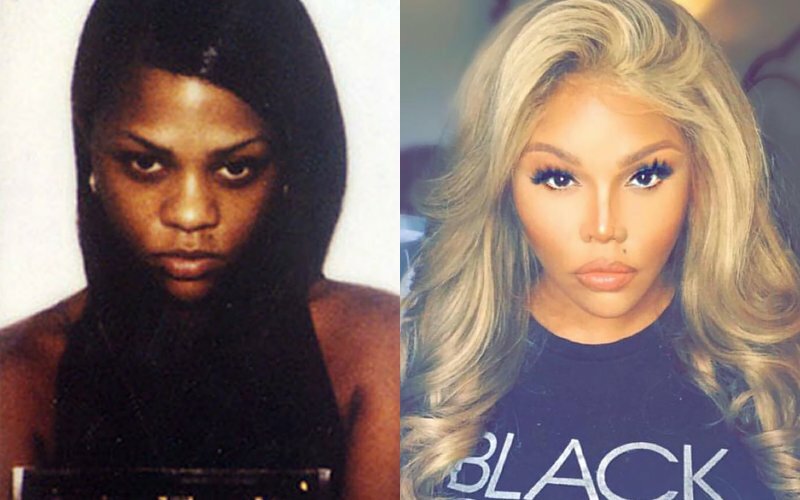 However, people seem to not have a problem with black people who actually go to the extent of bleaching their skin to become lighter and dyeing their hair blonde, putting on weave from non-black donors and some even undergoing rhinoplasty to achieve caucasian features think Lil Kim and let’s not forget the “powerful” voice of Black Lives Matter, Beyonce, who has worked laboriously at erasing her already beautiful Nubian likeness, a very convincing role model of loving the skin she’s in? I think not. Let’s take a look at Whoopi for instance whose views she unabashedly expresses on “The View.” Her ex-husbands happened to all be Caucasian. Apparently to Whoopi, white men’s lives matter and were more attractive to her so if she were really true to the cause, how come she didn’t marry into her own race? There’s plenty of people like her who makes absolutely no sense. It appears she’s not racist and if she believed ALL white people were indeed racists, she wouldn’t have married 3 of them. So BLMers, even Whoopi thinks not all white people are racists, okay? The evils of racism will never be justifiable but according to social justice warriors, justice will be served in the assertion that the lives of one particular race is more important than any other race for that matter. People of other races are jumping in without truly analyzing the implication of demeaning their own race and seeing it only on the surface of participating in the “it” cause. Have we really become this dumb? The Islamic agenda is also capitalizing on this “racist propaganda” train which also became popular during Barack Hussein’s tenure. Islam has adherents from ALL races, therefore their claim that if you disagree with oppressive Islamic ideology is racist is purely baseless and makes no sense whatsoever. There’s no justice in this movement. It’s propaganda and it’s time for people to wake up whatever race you belong to other than black, before they make you believe being born in a certain race is a crime. Better yet, stop watching the lying media too much. You still want to believe they’re telling you the truth when these are the very sources that projected the absolute victory of Hillary Clinton? If they’re wrong about something that big, there are only two possible scenarios; they’re feeding you nothing but lies to clearly manipulate the outcome, and two, they can’t report the actual truth, the opposite of what they are paid to do.